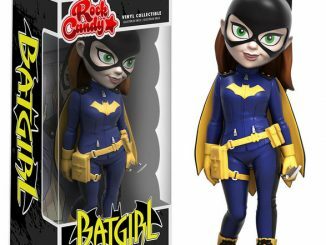 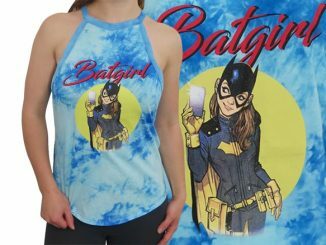 Babs is rocking a new look since moving to Burnside and the Batgirl Blue Jacket with Cape lets you follow in her style footsteps. 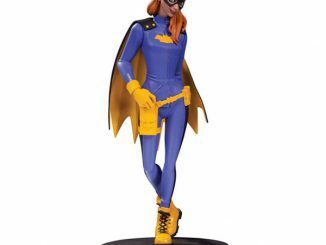 Barbara Gordon used to look sleek and dangerous in her Batgirl outfit. 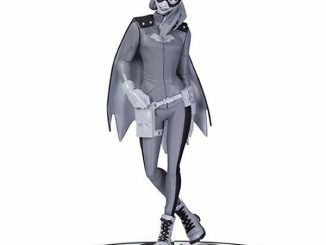 Now… well, she doesn’t look intimidating but the look still fits the character these days. 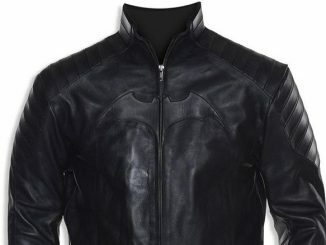 This 100% leather jacket lets you become Batgirl, right down to the snap-on removable cape. 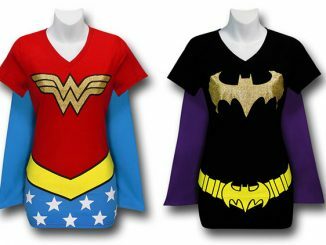 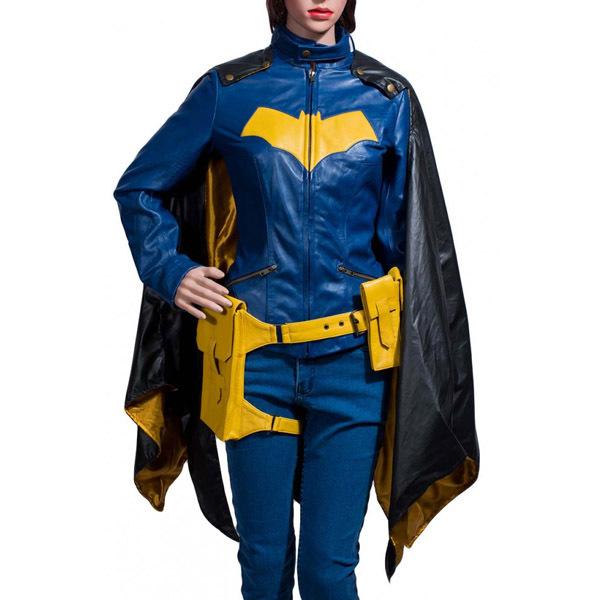 Of course, Batgirl needs her accessories so the jacket also comes with a waist belt, pouches, and gloves. 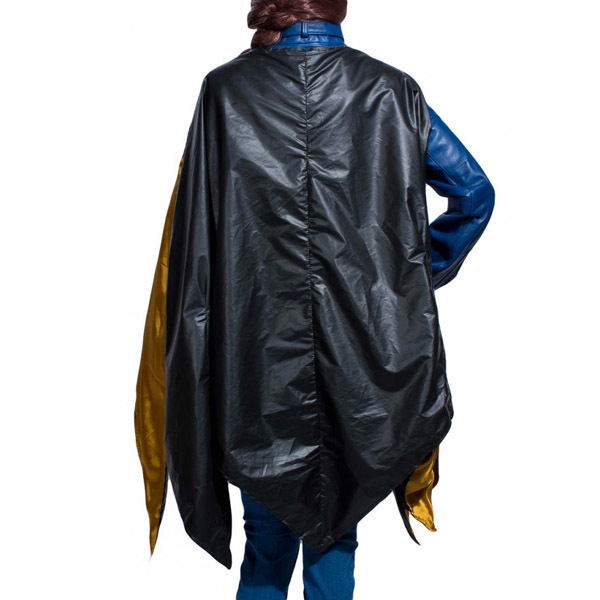 The Batgirl Blue Jacket with Cape is available for $295 at The Jacket Maker. 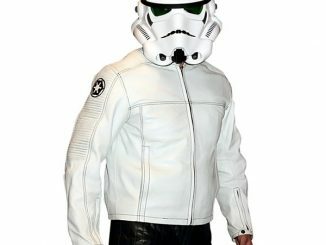 nice leather jackets, its good with costume look.